Wondering why no workout goals have been working out for you? You might actually be taking in too many calories each day without realising it. Those who overeat regularly are under the risk of weight gain and this also increases their chance of developing chronic diseases. It requires a lot of dedication and commitment in order to put an end to this destructive overeating behaviour. 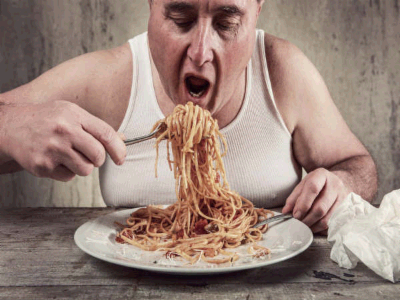 This article deals with reasons on why you overeat and how to stop it all together. Although stopping the habit of overeating is challenging, it is not entirely difficult. Next post: Secret Home Remedy To Lose Belly Fat In A Month!